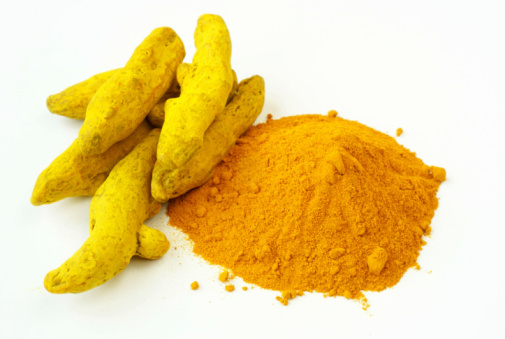 Kerala, India—Arjuna Natural Ltd. announced that the company has been granted a patent in Europe for its applied technology of improving the bioavailability of curcumin in its BCM-95 (Curcugreen) formulation. The patented formulation, which is 100% natural, provides biologically active curcumin with essential oil of turmeric, the company explained in a press release. The formulation is backed by over 55 published studies worldwide, with more studies currently in progress. Another benefit, Antony said, is that Arjuna’s BCM-95 is wholly manufactured in its own facility under a fully automated cGMP complied continuous extraction plant using only solar power. “This has enabled Arjuna to triple its manufacturing capacity in Coimbatore, India to meet the growing demand for their brand of curcumin in the coming years.” It was also noted in the release that BCM-95 has GRAS status for use in medical foods. In related news, earlier this year the American Botanical Council (ABC) announced their publication of the Ingredient-Specific Monograph on BCM-95. More on the monograph can be found here.